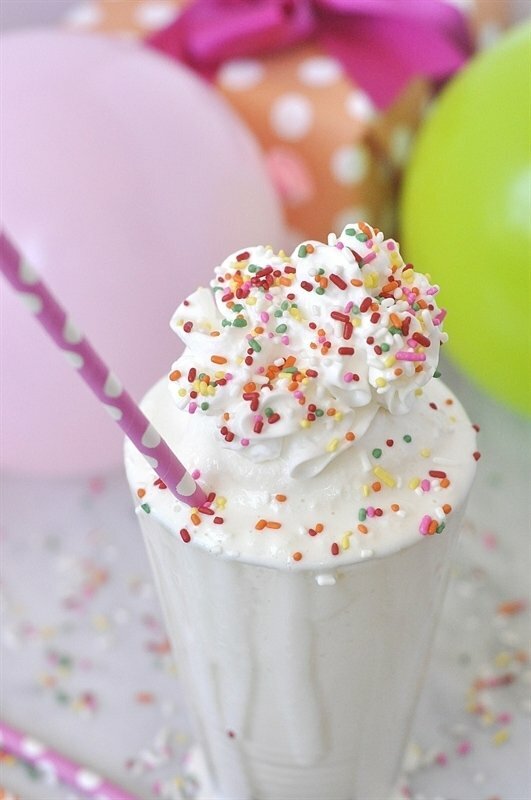 Celebrate your birthday with a Birthday Cake Milkshake this year! 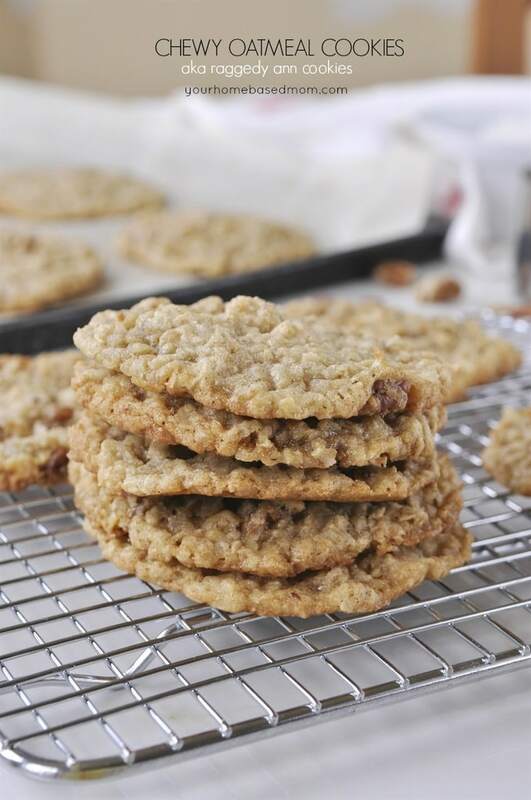 I originally posted this recipe over at my friend Kristen’s blog. I knew she would post this during her birthday week so I texted to ask her what her favorite birthday cake was and she had a hard time coming up with an answer for me but one thing was clear, she loves sprinkles. 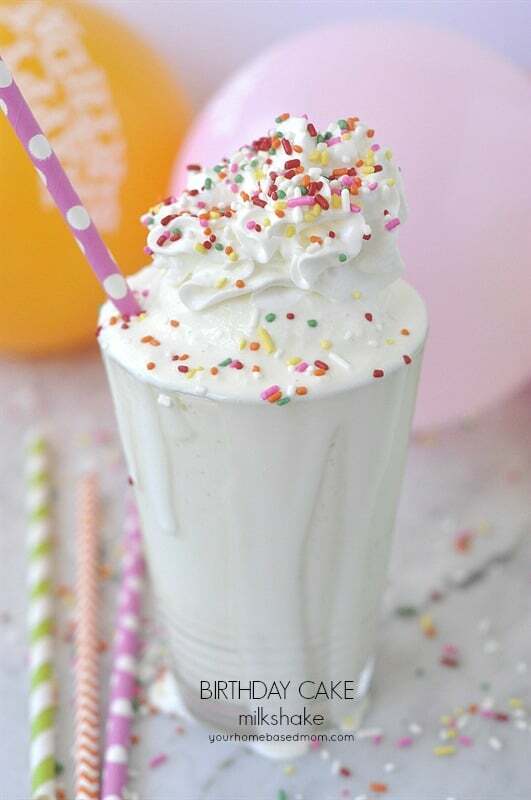 What birthday would be complete without sprinkles, lots of sprinkles. 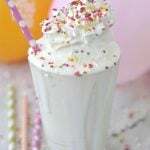 A birthday also requires cake and ice cream so I decided to combine the two in a Birthday Cake Milkshake. You can get the flavor of the cake and the ice cream all in one. 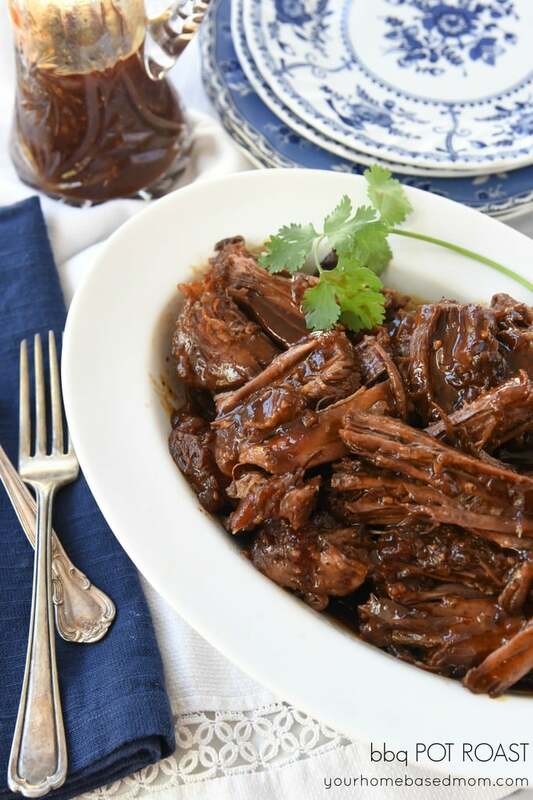 It is pretty, delicious and easy! 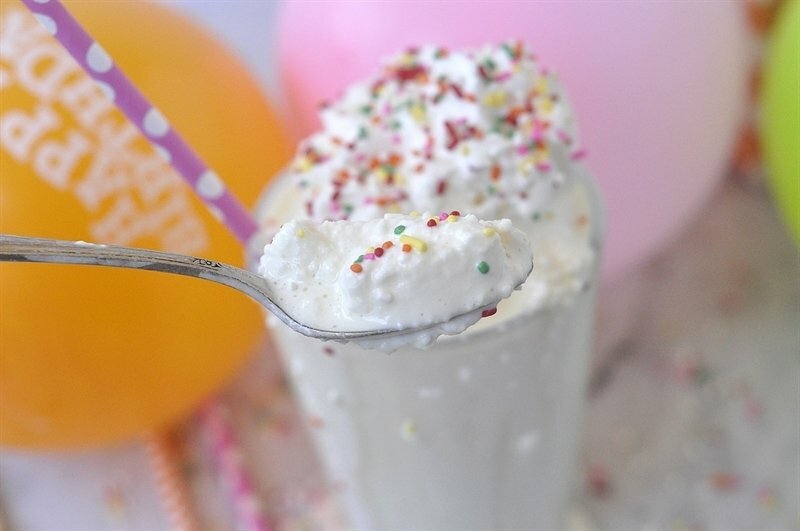 You only need three ingredients for the shake, ice cream, milk and your favorite flavor of dry cake mix. 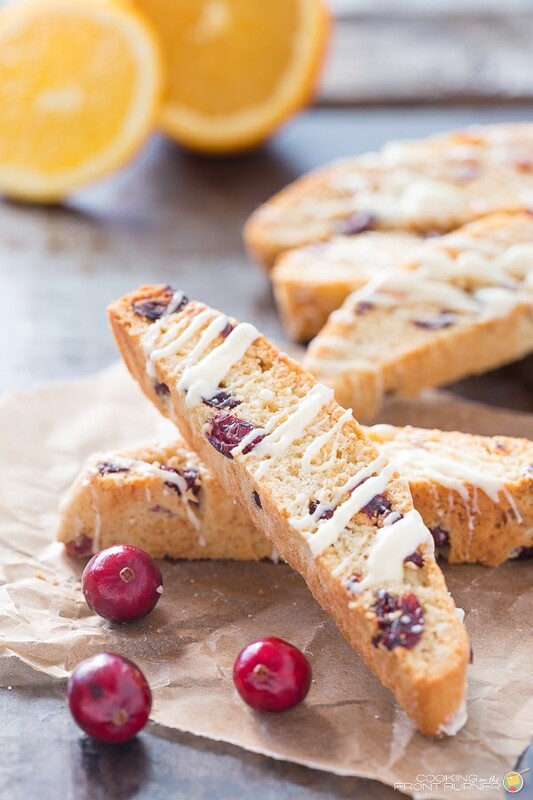 I used yellow cake mix. 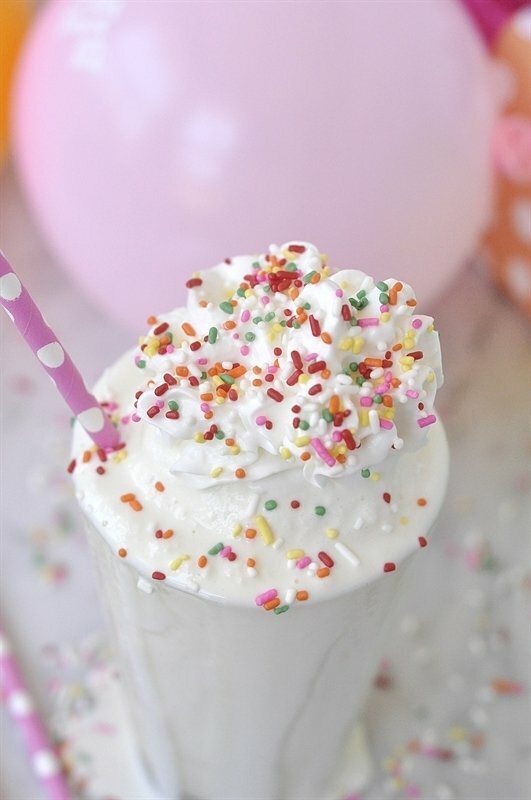 Of course no milkshake would be complete without whipped cream and sprinkles so I guess that makes 5 ingredients. 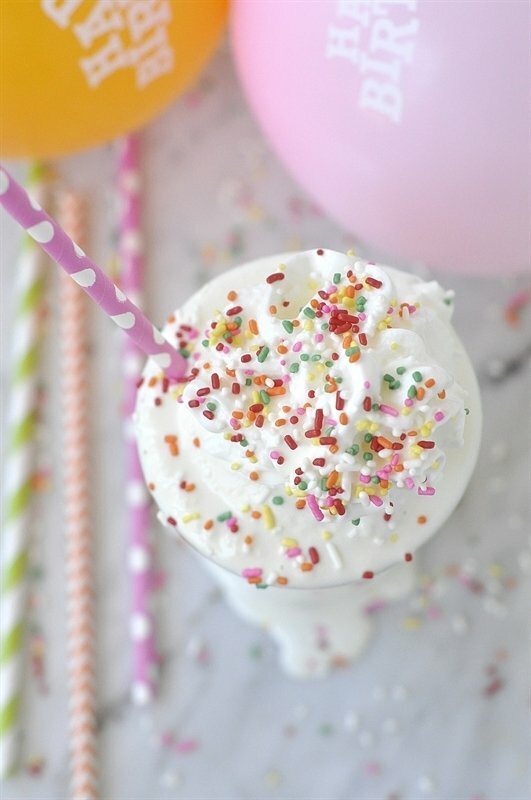 Add a few balloons, a colorful straw and a present or two and you’ve got a party. 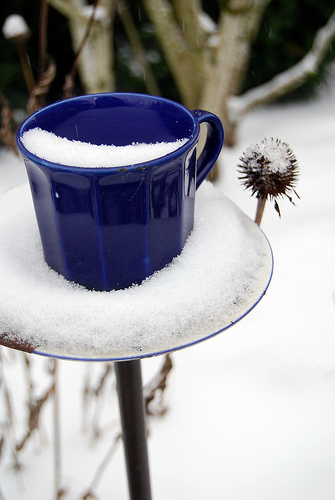 And don’t forget the spoon! 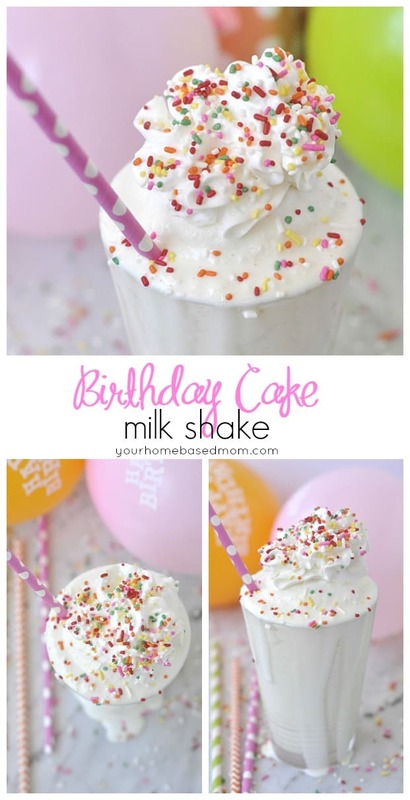 Put ice cream, milk and dry cake mix into blender. Hi, wondering what you do with the rest of the cake mix? Save it for more milkshakes? Just curious. Nicole, Yep, just save it for later!